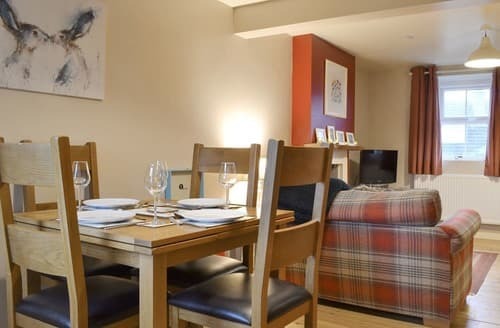 This first floor apartment is ideally located for exploring the west coast and the dramatic scenery of the Lake District inland. 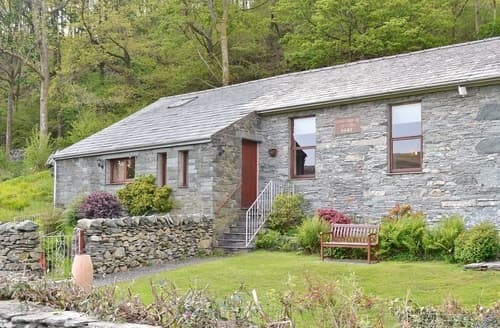 This modern detached bungalow has views over the Cumbrian coastline, and is a great place for visiting the Lake District National Park. 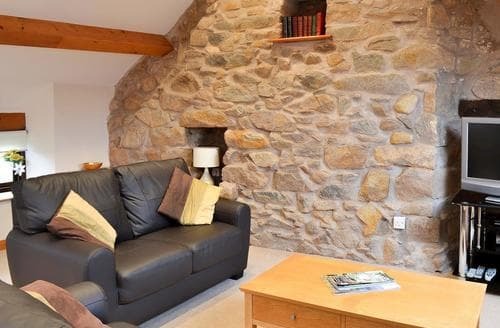 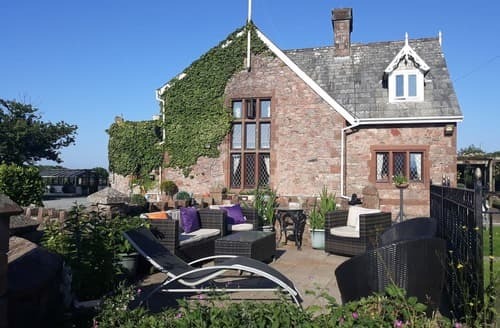 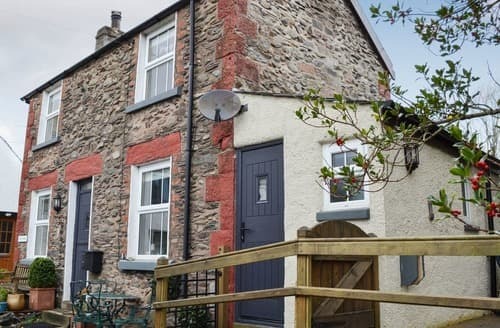 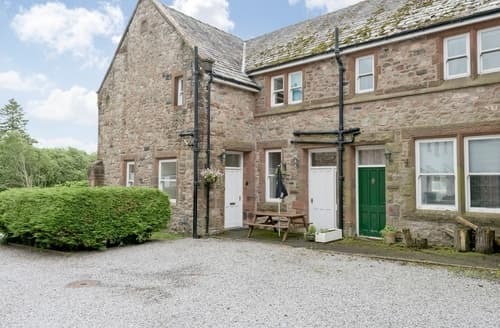 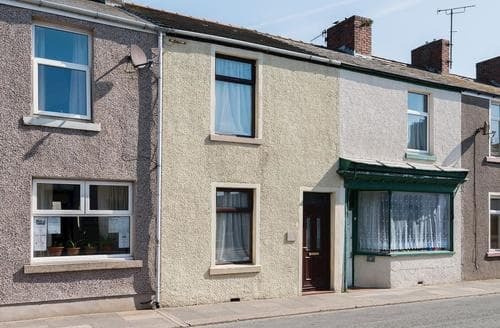 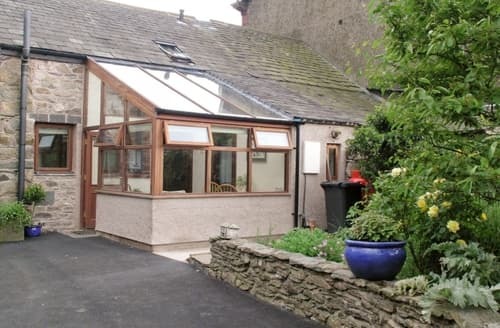 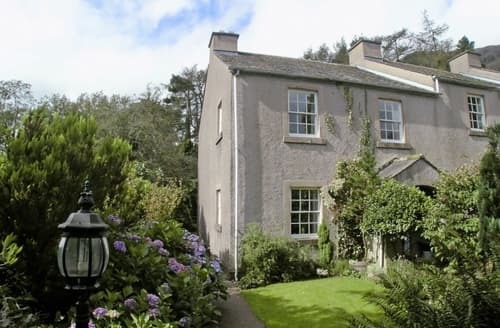 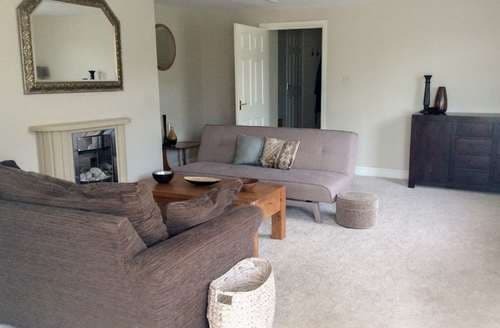 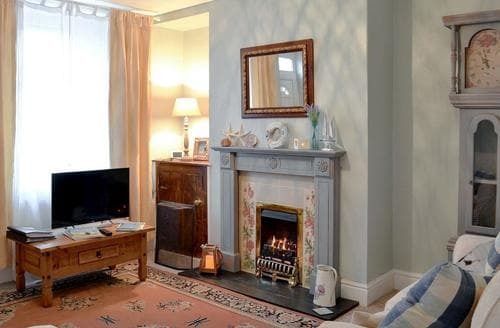 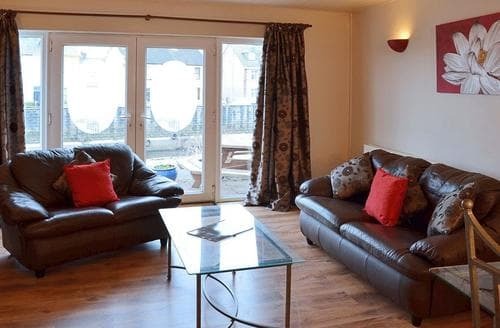 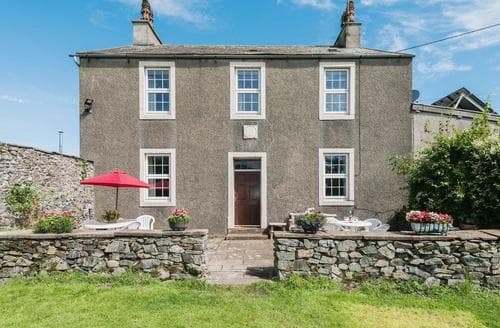 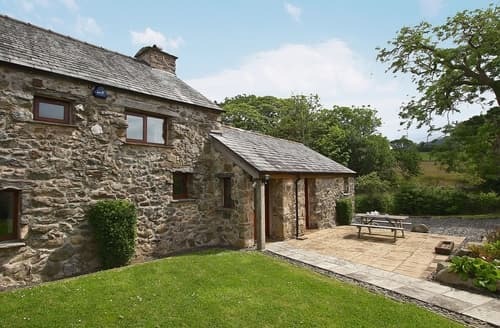 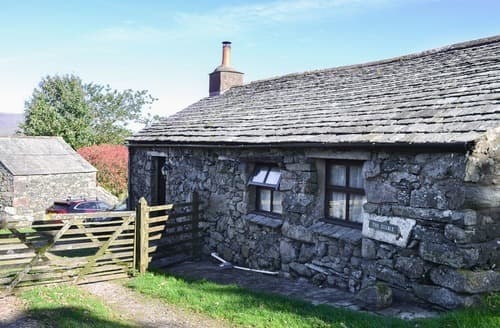 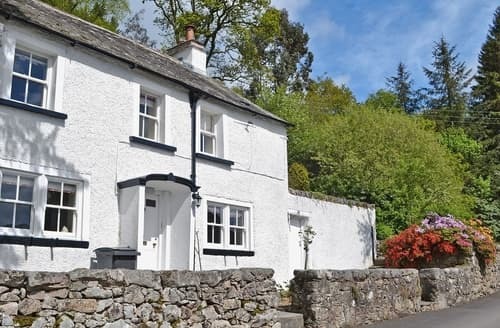 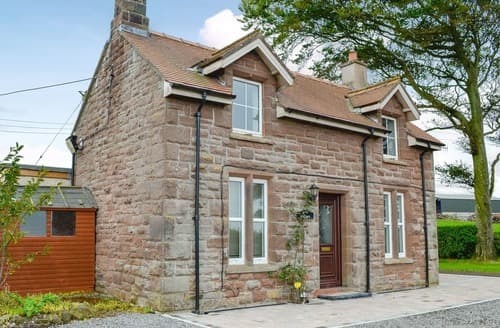 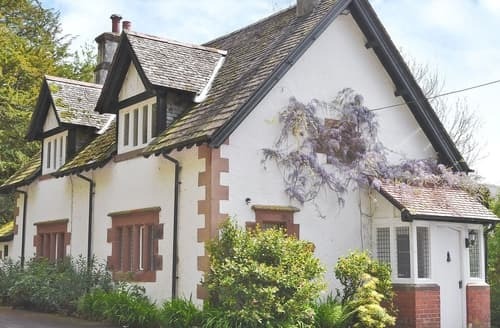 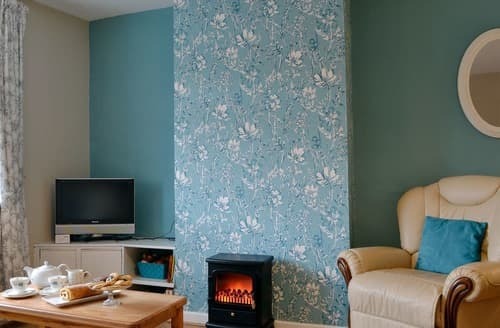 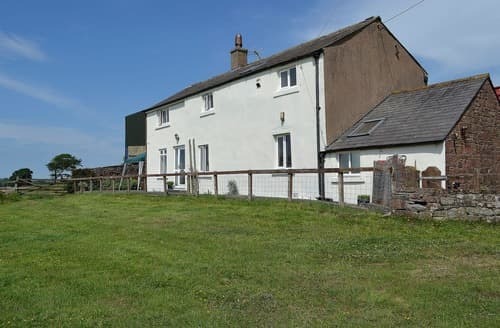 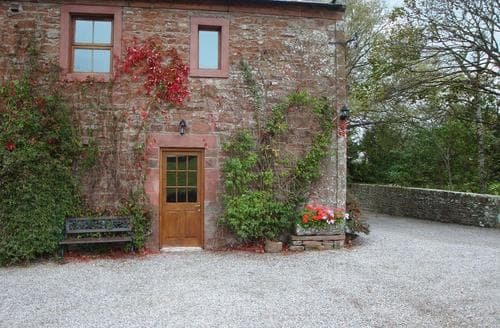 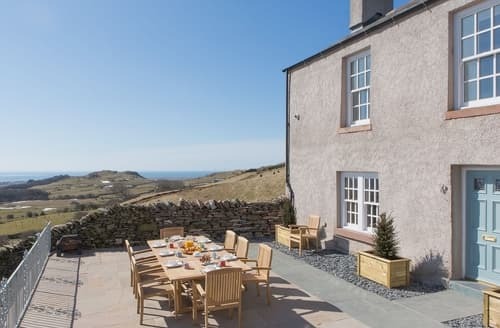 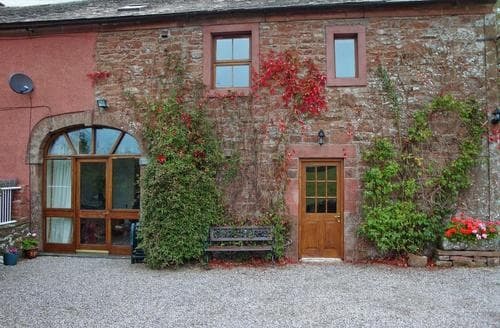 This is an ideal cosy retreat for a couple within easy reach of the Cumbrian coast and the Lake District.